Sometimes I think about what would happen if I could turn back time and start over as a beginner. What would I do differently? How could I have made my own progression faster, easier? Other times, while teaching a beginner’s seminar I see what would have otherwise been a promising dance student become frustrated, undermined, or otherwise turned off to the world of swing dance over something that a simple change in perspective could have fixed. This blog is all about the mistakes I’ve made, and that I’ve seen others make over my years as a teacher. If you are a new student, chances are that you will, much like all questions in life, turn to the great Google to answer your quandary. 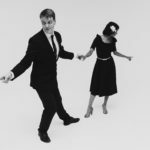 Here’s come the trouble: If you are inspired by the vintage, the old movies, the vast majority of swing found on youtube and the music of the early jazz era — then the dance you probably want to find is Lindy Hop…not just “swing”. 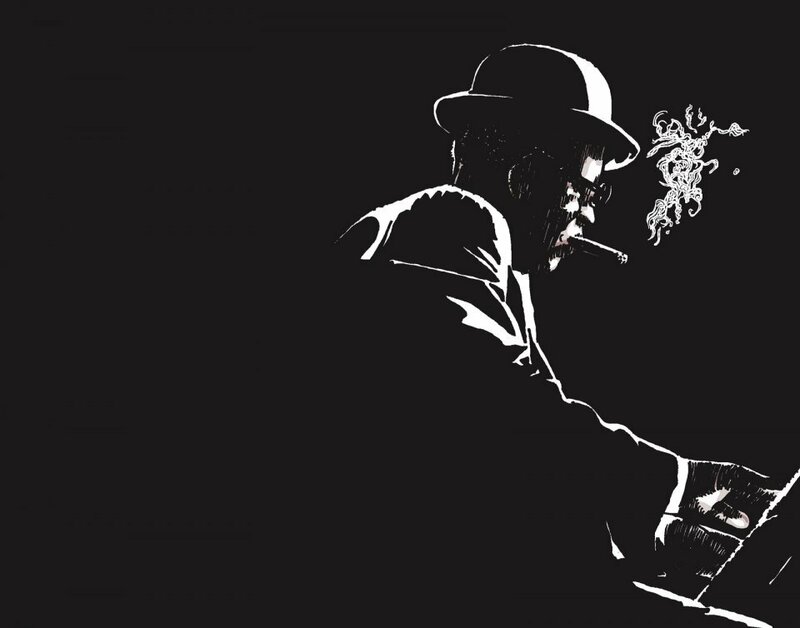 Swing is a musical style. An umbrella term for lots of things, not necessarily a dance in an of itself. 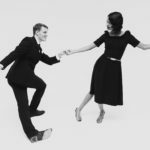 So when you look to start swing dancing, search for Lindy Hop. 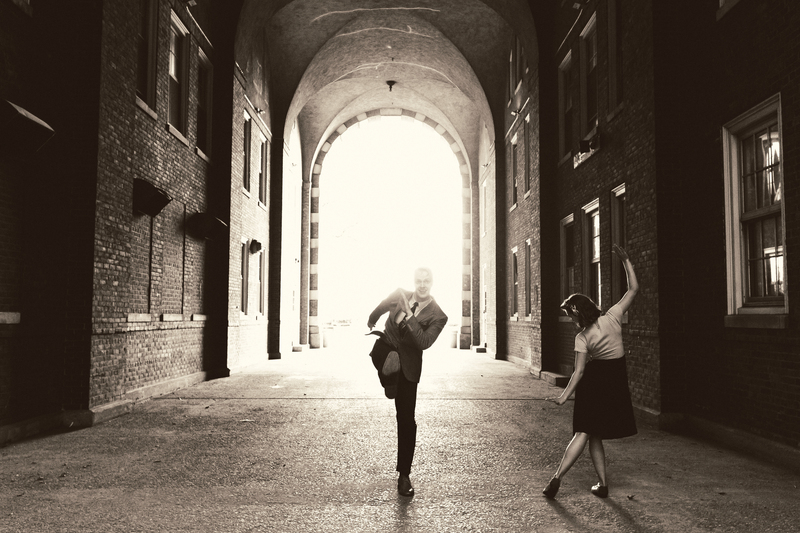 Lindy Hop’s history begins as a street dance. 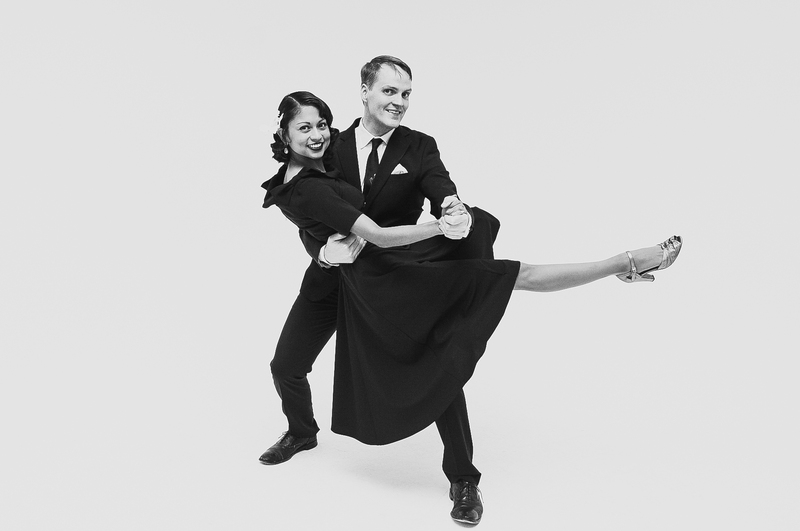 A dance done by normal people, in normal shoes and fancy vintage clothes, dancing to low-down, soul-satisfying jazz music. 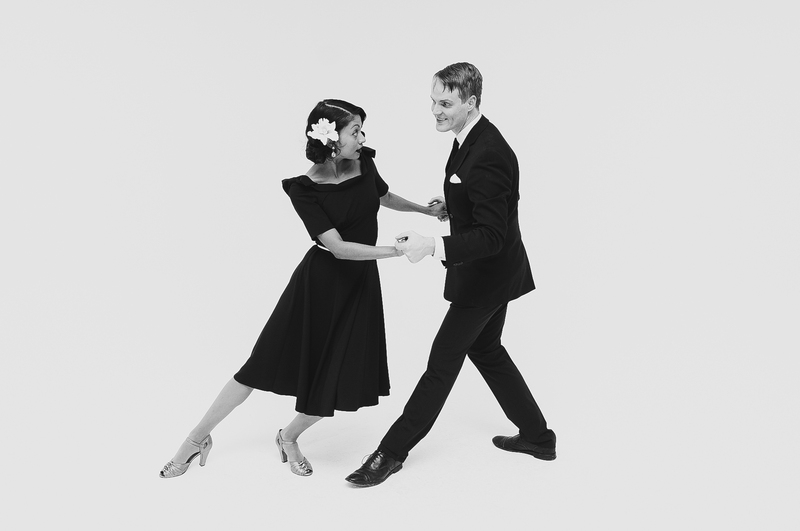 As it became popular enough, common enough, social-y leadable enough, and recognizable patterns began to form, and names for the various styles came to be, then dance schools that specialize in teaching other types of dance also began teaching swing dance but with the styling, postures, and sometimes music of the dances they excelled at. 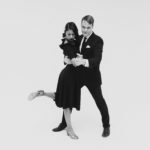 This led to a gap – there are places that teach Lindy Hop, and places that teach what we (somewhat) affectionately call “The Swing”. 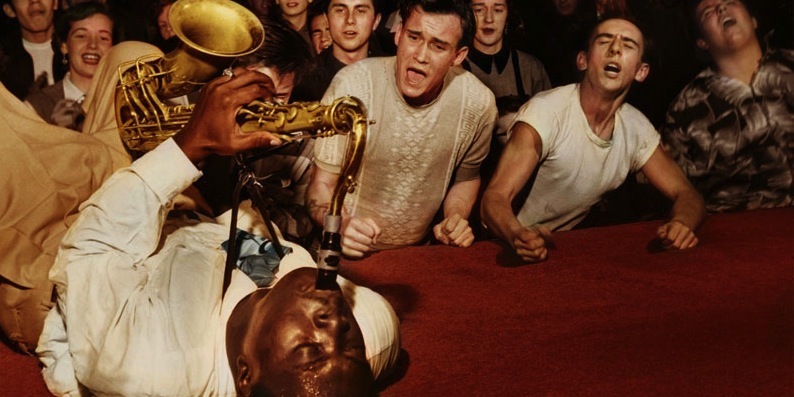 The trouble is, that these teachers of “The Swing” sometimes come up higher in the Google search, and have bigger marketing budgets than those who love their jazz real, raw, low and wide like it was done closer to it’s inception, and in the movies of the 30s and 40s. 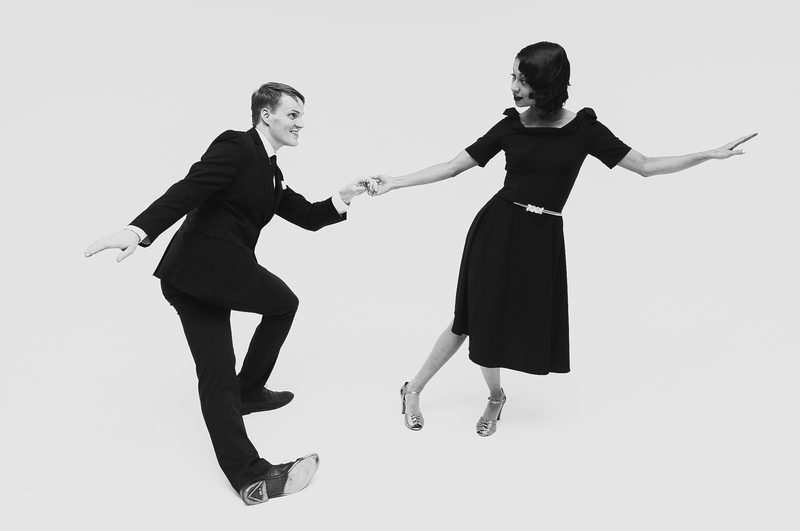 So you may have to search around to find a place that does Lindy Hop – not “The Swing”. 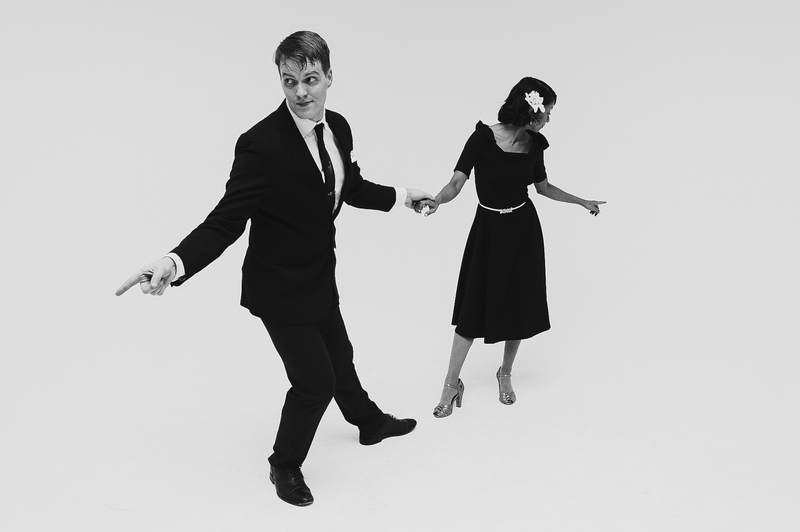 They make a distinction between Lindy Hop and “Swing”, and also teach dances like Balboa and Shag. They are a society, or non-profit. 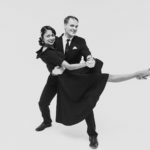 When one falls in love with Lindy Hop, they often fall hard, forgetting about things like profit and marketing in their quest to spread the love to as many people as possible. They don’t try to sign you up for expensive packages, nor do they have “free teaser private lesson / class / party” packages. The classes are Beginner, Intermediate and Advanced, not Bronze, Silver, Gold. Finding a good teacher is a really important thing. You want someone with years of experience, not just months. 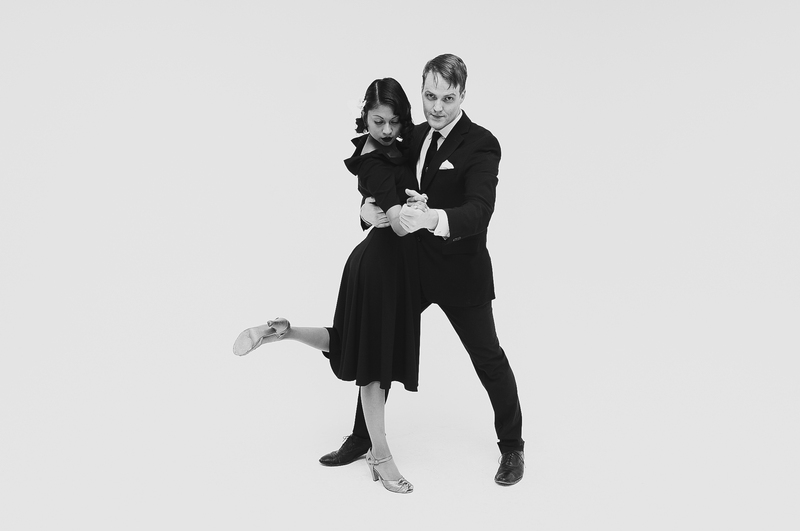 You want to find a teacher that lives and breathes swing dance. Not someone who can do 100 dance styles, and none of them particularly well. But… listen with your eyes too. Not just ears. Don’t get hung up on words. Mostly, “left” foot means your weight is on your left foot. Sometimes it means the left foot is kicking.. Sometimes it means left foot to the person talking, but right foot if you were in the role partnering the person talking. Here’s the truth: a teacher could talk for 45 minutes about a simple movement if they were going to describe every single thing that was going on, but that would make for a very boring class. Try to absorb as much as possible through all your faculties. Watch, listen, absorb. Most partner dance classes rotate partners. I know, I know… Trust me I know. But you should rotate. It’ll keep you from fighting with your partner (yes you will). It’ll show you how to really dance. You’ll get to truly see how to telegraph intention and movement into another person’s body, and how to receive it. You’ll make friends which is KEY to your continuing in the dance community. You’ll have stories about the know-it-alls and odd-birds in class. I’ve seen couple after couple after couple fail to get into dancing because of insisting on staying together for the class. There is an interesting saying that says when you point a finger of blame, there are three fingers pointing back at you. I love this saying, because it seems to be the people with the most to work on themselves that insist on telling others in class how to dance. Your job in class should be about taking care of you…and you only. If someone asks, you should start with an “I statement”, as in “I’m not feeling the contact that I need to in this figure”, not “you need to give more contact here”. Or, avoid the question altogether and say “Let’s just try it again.” Even if you have years of experience, try not to translate what the teachers are saying to your partner in real time. Let others have the experience of learning at their own pace. 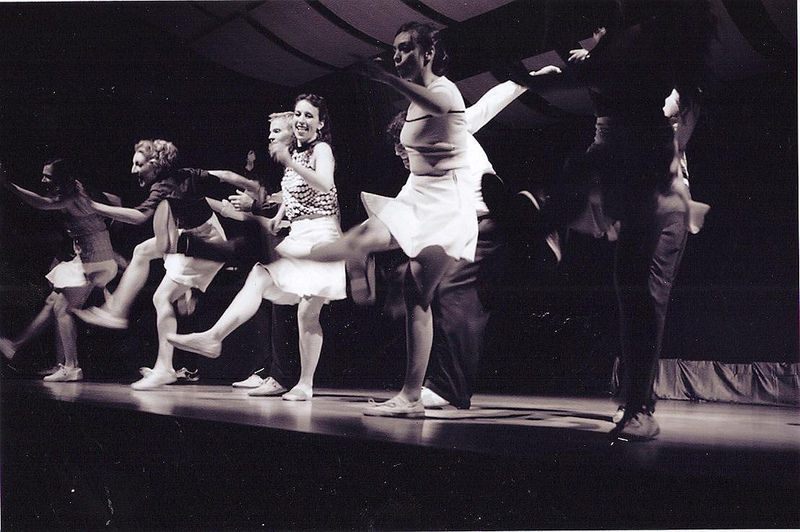 Most people who teach dance have done a lot of work to get to that position. They’ve most likely studied for years under many teachers, probably travelled a fair amount at significant personal expense, and spend a lot of lonely Saturday nights honing their skills. For at least the first 3-4 years (yes, years) that you dance try to take in as much information without trying to find the errors or contradictions in what other people are saying. Do your best to take them at their word – try what they are asking you to try – and as faithfully as you can, recreate the movements and ideas that they are trying to hand off to you. It’s rare in the beginning of your dance career that you’ll be able to grasp 100% of everything your teacher is trying to get across. Even in a beginners class, there may be many people doing the class session as a retake, or learning an opposite role, or they may have lots of dance training. The teacher is trying to teach to the middle of the class. If this is your first couple of months of dancing, you are going to be on the left side of the curve, and it might be a while before everything being said makes sense to you. Distill the information down in to one solid take away. “Today I got the footwork”, or “today I understand better how to lead stretch”. 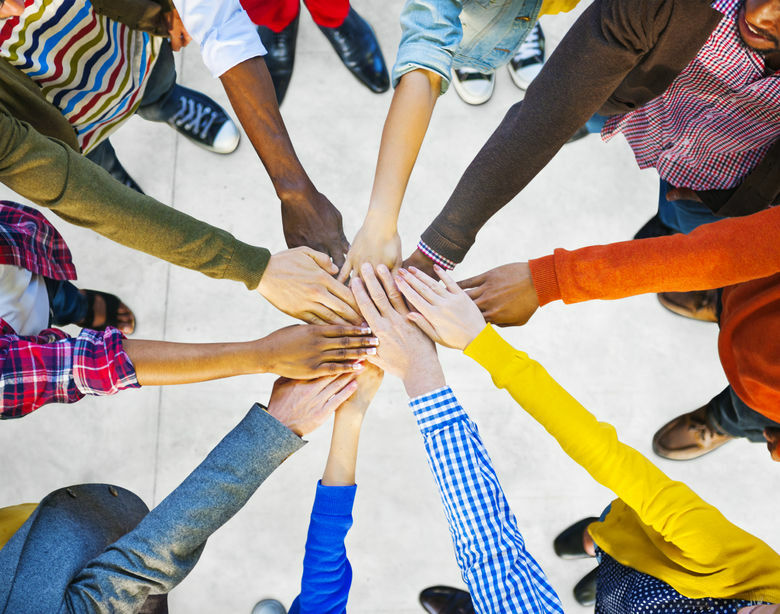 You need about 15-20 key concepts to have a solid social dance. You can absorb one, maybe two in a class. Just remember that each hour you spend in class or dancing, you are closer to “getting it”. Long term storage of information in the brain is dependent on reminding yourself of the things you’ve learned many times over and over. A notebook will help you track this. It will also help you retain information — the simple act of writing things down will help you. You can even use Evernote on your phone. Take notes on every class. Trust me on this one, it’ll be a huge help to you in the long run. A healthy learning diet needs variety. 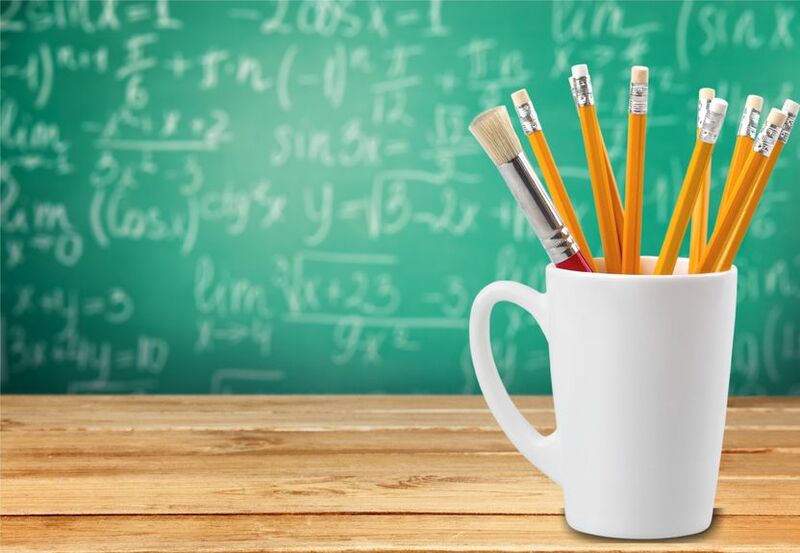 We all develop a certain affection for our first teachers, and the “place with classes that’s near my house” certainly has an attractive convenience. But each teacher has their specialties. Their values. Their “thing”. You should try to take classes from as many people as you can. Even if their dancing is significantly different from your first teachers, simply by trying things that are new to your body you’re going to become a better dancer. At least for your group classes. The best teachers have simple explanations. They don’t have to work things out while they tell them to you. Sure, everything is actually pretty complicated when you get down to it, but that comes later, and in private or informal settings. Group classes are about getting your vocabulary up to speed, about learning the key concepts, and about making friends. Do classes with a group of people. They’ll make sure you attend class, and they’ll give you some people to practice with for a while after class, and then you can go out for drink or dessert after class. Learning is hard, but with a supportive community around you, it’ll be a much more pleasurable experience. Everyone likes someone who is positive, not afraid to jump in and try things, and doesn’t take it personally when they temporarily look foolish. No one is expecting perfection when you first start dancing. And that little voice that tells you to go home at the end of class? Ignore that. Stay and dance a few. That’s going to make all the difference in the world. If you sense one of your fellow students is having a bad day or a hard time with a step, do what you can to help out. Swing dancing is cool. It’s filled with tons of cute people. You might date one of them someday. But that someday isn’t going to be night two of class. 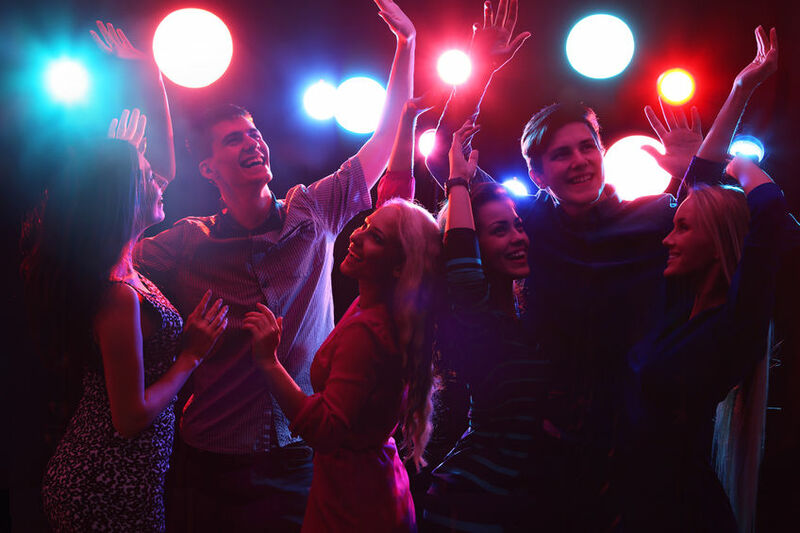 Other kinds of dance clubs have varying levels of “the vibe”, but swing dancing is like a big family. If you stick with it, you’re going to know these people for a long long time. 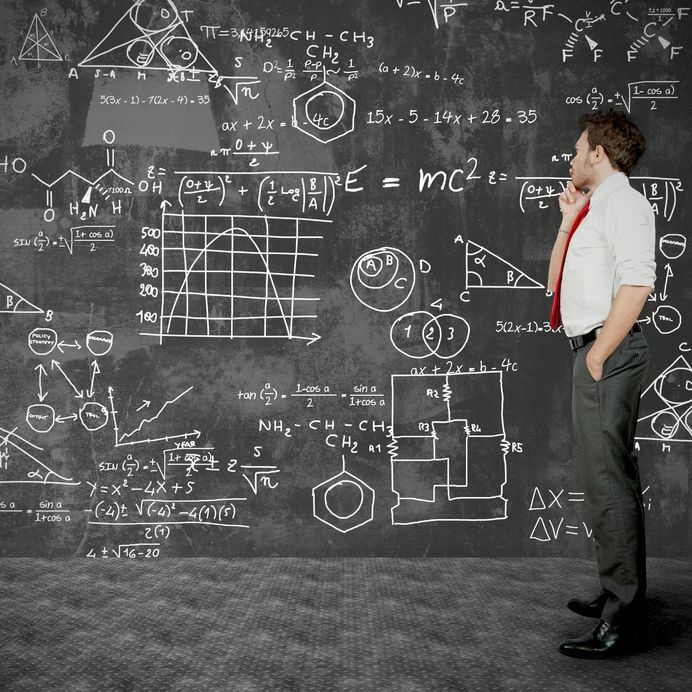 Don’t be the person that derails class by asking a high-level, complex question. Save it for later. You should ask your questions, just know what the right time is. Here is what to do: Watch the class for a couple of minutes and try to see what’s going on. Slowly work toward being a part of the class. If you are way behind, politely tell your partners that you came in late and that you are still catching up. Here is what NOT to do: Raise your hand and ask what you missed. It’s not fair to the people that showed up on time. If you keep after something, you’re going to make small improvements that add up to big improvements. I had this experience when I learned to tap. It was so frustrating, I wanted to give up so many times. But I just kept after it and after a while, a ton of little baby steps added up to some pretty big steps. Have faith in the process. Often I think beginners make the mistake of trying to fit the system of swing dance into another dance that they already know. Try to approach it as a brand new entity. 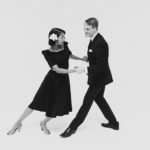 Try to erase other kinds of hip movement, extension, things like pointing toes, whipping your head through turns, step technique, or hand decorations from other dances. Start as new and as fresh as you can. There are lots of approaches to dancing to music. None of them are right or wrong. Some take more training, and some techniques align themselves better with things like balance, posture, rhythmic accuracy, flexibility or strength, and can be thought of as more desirable because they are harder to attain, but there really isn’t a better or worse. Just what makes you have fun, and other people’s fun, may not be your fun. So try to keep an open mind to all approaches; you might find in a few years, the other point of view seems more attractive all of the sudden. You might not think so now, but if you stick with dancing for a couple of years (which fly by when you’re having fun) then someday someone is going to ask you to teach a class. 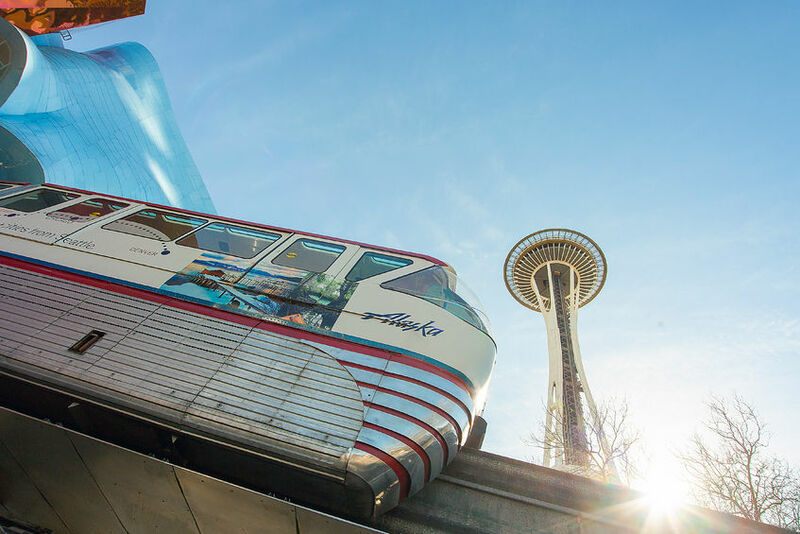 In that time, you’re going to want to remember what it felt like to be new. All the excitement, the frustration, the light bulb moments, and remembering how that felt will make you a better teacher. For the people who do teach, they live for your appreciation. Teaching generally doesn’t pay a ton, and the teachers truly do what they do out of love. Tell them when something clicked for you, or when you were touched by something that happened or was said. Or tell them that they inspired you. Teachers give up a lot to keep pursuing their art, and a heartfelt compliment will keep us going for a long time. Bring other friends. Leave a good review on Yelp. For those working hard to keep Lindy Hop alive without huge marketing budgets, this is how our community grows. Bring a new friend, show them some basics before class and let them see what a wonderful way to spend their time that dancing can be. Enjoy being a beginner. Enjoy the time that everything seems like magic. Plateaus are longer when you’ve been dancing longer. Get together with your friends to practice in your house. These are some of my favorite memories of dancing – the times when my friends and I were watching videos, learning things for the first time, and going to class together. It’ll pass faster then you know, so enjoy the process, take lots of notes and don’t forget videos and pictures. Dancing is one of the few gifts you can give yourself that will last your whole life. 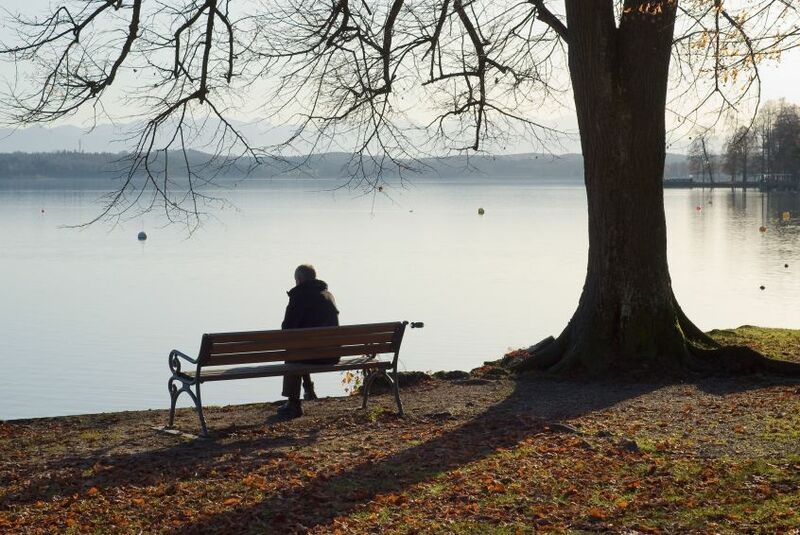 Thanks for writing this post.It is kind, generous and filled with lots of good common sense advice. – I am profoundly uncoordinated, un-musical and and have terrible rhythm, I think when I was born the doctor slapped my bottom on the downbeat and it’s been with me ever since.But I just love the music and moving around. – My wife won’t take classes with me. She says she was traumatized by dance class as a kid, and she’s learning Illustrator and photoshop and doesn’t have the bandwidth. –So it’s hard to practice on my own. –Also things happen so fast I just can’t remember what I saw to recreate it. It feels like having to learn pitch, yaw,roll, all over again, every day. I kind of feel like an idiot and can’t really explain why I want to learn this. – I have to drive for about an hour in hot rush hour either to El Segundo or Pasadena to take a short lesson. -It really makes me sad that I didn’t try and learn this 20 years ago. -I think my kids think I’m getting a little frontal temporal lobe dementia. I could go on. But on the other hand. I just love this music and how cool the dance looks(And I realize I always have). It’s pretty clear that this is a great community, and I love how when you go to a social dance you see people from all walks and ages, truly 18- to 80. Nobody is too cool not to smile or say thank you. In fact, being charming and polite is part of being cool. I think eventually, I might be able to get my wife to go with me. I think eventually I could learn enough to not be awful at it. Anyway, I was really feeling like packing it in, but I happened on your post and I decided I’ll keep at it a bit longer. So thank you. Awesome to hear your story. I find it so interesting how we all have such a unique experience of a thing. I think the thing that will eventually lead you to prevail in your dancing pursuits is that you have an awareness about you and the people around you. It’s nice to hear the things you notice, and it’s really heartening to hear that you move forward on your own, even though it seems like kind of a solo journey for you. I’m glad you’re going to stick with it… Just remember that it won’t always be hard. Does this mean you need about 15 lessons before you can do one dance? That’s fine, just need to set my expectations. I took a supposedly “beginner” lesson… and he taught 10 turns in an hour. Naturally, I could barely absorb the basic step and a single turn, let alone all ten. I couldn’t do what he asked, so, I finished the lesson and left. Fun but disappointing. I’m an experienced musician with good rhythm. Observed hundreds of lessons and dances, and knew the basic step – just needed the *practice*. I’m not sure you need fifteen lessons to do one dance, but probably sometime around that point is when you’ll feel comfortable, and able to do some basic improvisation. I’ve taken dozens of music lessons, and while I understand the concept, it’s easy for me to get away from the rhythm and lose where I’m at in the music. I think it’s kind of similar with dancing. I mean not an exact corollary..you probably won’t lose the beat, but you might need a few more hours of practice to be able to think on your feet. As I’ve often said, take “1” thing per lesson… if you do that, you’ll be successful eventually (and sooner than you think). I’m sorry for your bad experience with a class. As you know, “showing” is not teaching and “explaining” is not always teaching either. Your teacher may have not been able to gauge whether the material was being absorbed… or maybe there’s another reason… I don’t know. Point being I would say that that’s not a typical syllabus for a beginner level class. You could find another place to learn, take private lessons, buy DVDs, go to a camp, or find another path to get the information. There’s no right way. Dwight Lupardis once told me that he would go out and watch Maxie dance for hours, and did so for a couple of years before taking his first lesson. One of my first teachers told me to “find a new hobby”.. I was terrible at first. Still I often have a “what was I thinking” moment with dance. It’s a big process. But like all hard things the payoff is worth it.